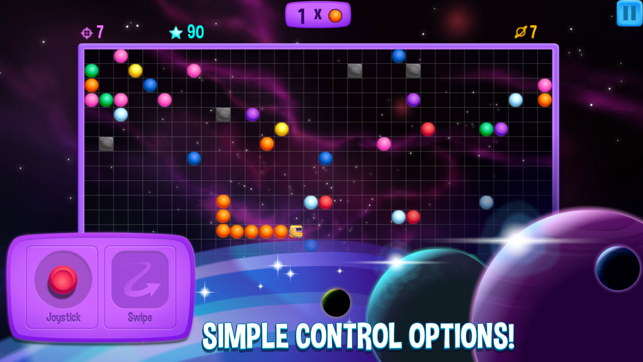 Can you collect the coloured planets in the right order while controlling an ever-growing snake? 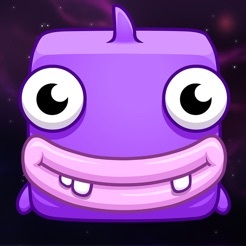 Follow the space snake Derple through space on his planet collecting adventures. 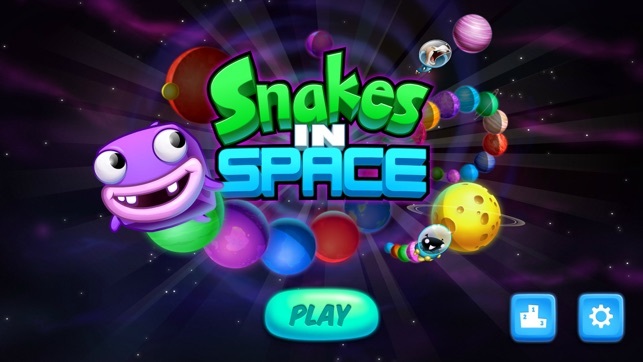 Collect planets and complete challenges to grow your snake! How long can you last? 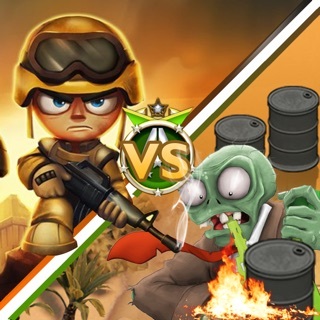 Can you beat your friends to the highest score? 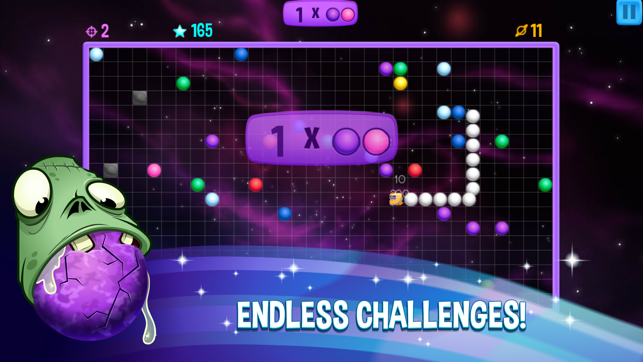 • Endless challenges with gradually increasing difficulty. • Choose your control scheme from 4 different options. Play YOUR way! 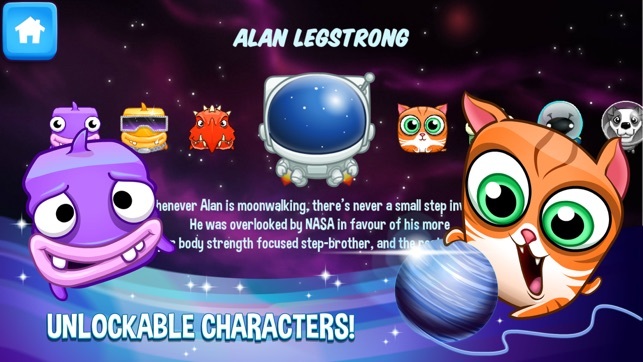 • Unlock new and funny snake characters for cool customisation - can you collect them all? 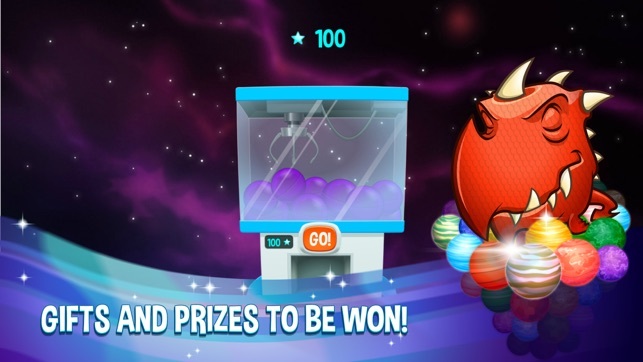 • Share your score on Game Center! 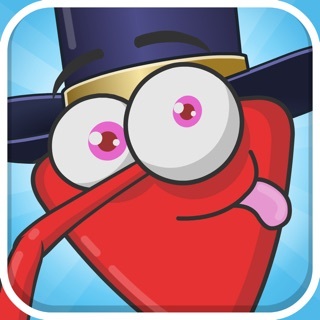 • View high scores of your friends and players from across the world with Game Center! 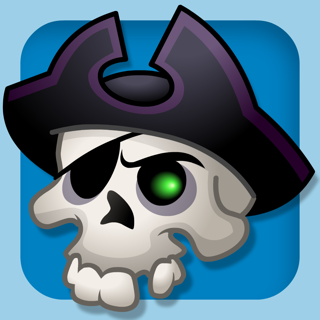 • Pause and resume gameplay to keep your score going!